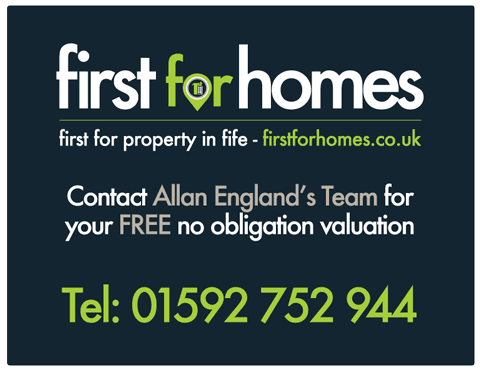 All valuations are carried out by Allan England, the proud owner of First For Homes. Allan is a highly experienced property valuer and negotiator with extensive knowledge of the local property market. He thrives on his excellent customer service skills, understanding his customers’ needs and providing that first class service tailored to their individual requirements. He is also a fully trained professional photographer offering FREE photography highlighting your home at its best, capturing interest from a wider audience of prospective buyers. .